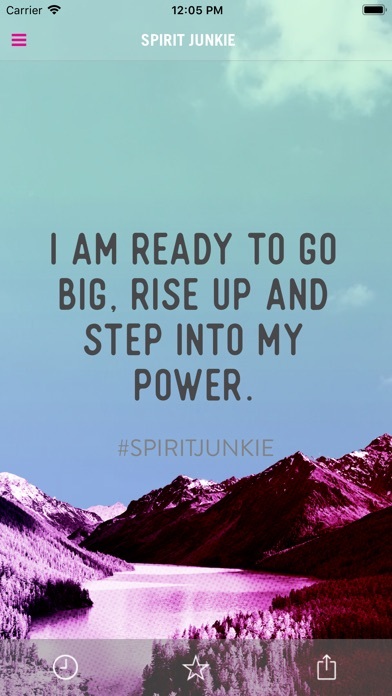 With the Spirit Junkie app, wake up to a new affirmation every day. 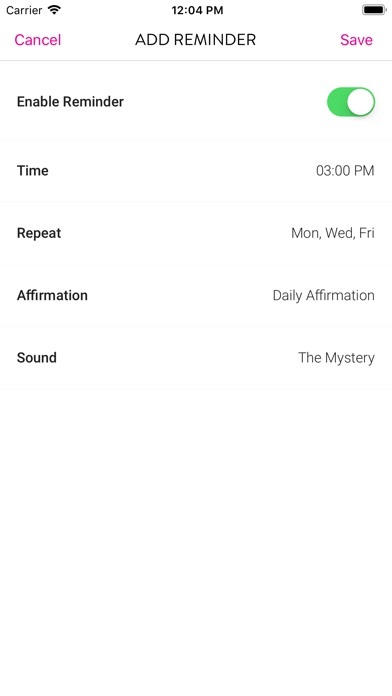 Set a reminder anytime to get today’s affirmation or choose from any of the hundreds of previous affirmations to turn inward and shift your perception. 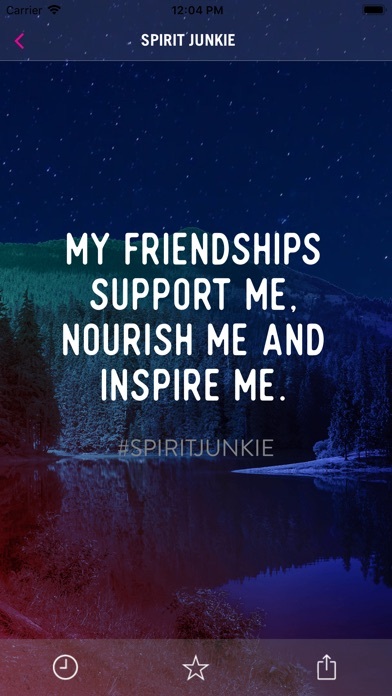 Save your favorite affirmations and share with friends to spread the love. For more from Gabby, visit www.gabbybernstein.com. Fixes an issue with repetitive alarms.